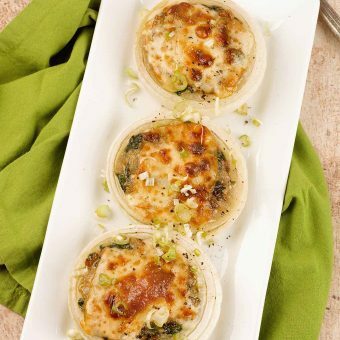 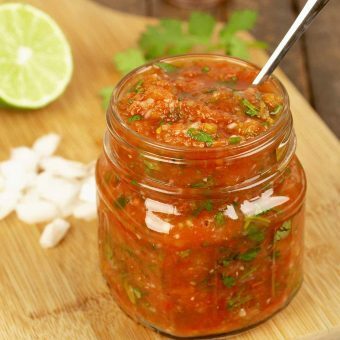 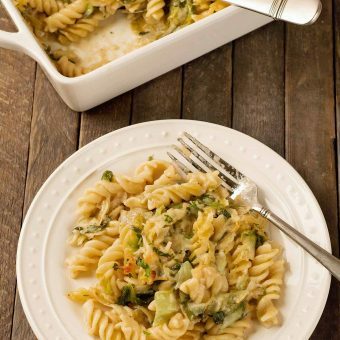 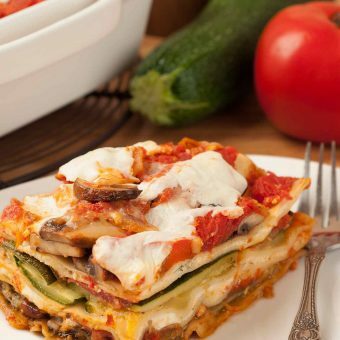 Explore our collection of vegetarian recipes to find satisfying main dishes that make it easy to go meatless. 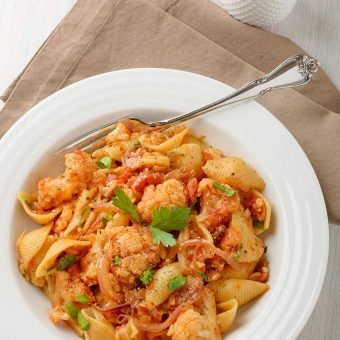 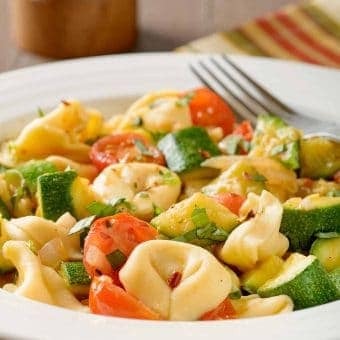 Cheese tortellini tossed with zucchini, garlic and fresh tomatoes makes a deliciously quick and easy vegetarian dinner. 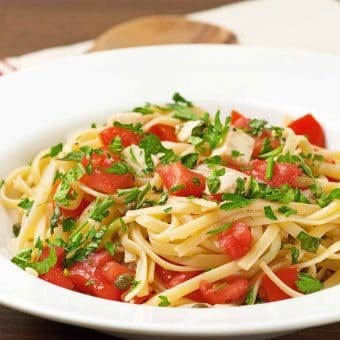 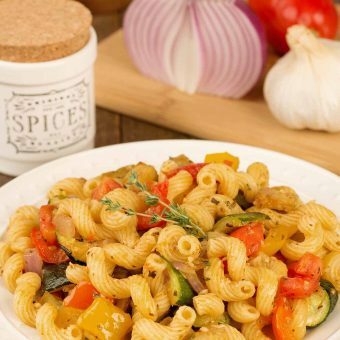 This deliciously satisfying, French-inspired pasta recipe combines roasted eggplant, zucchini and peppers with plum tomatoes, herbes de Provence and thyme.